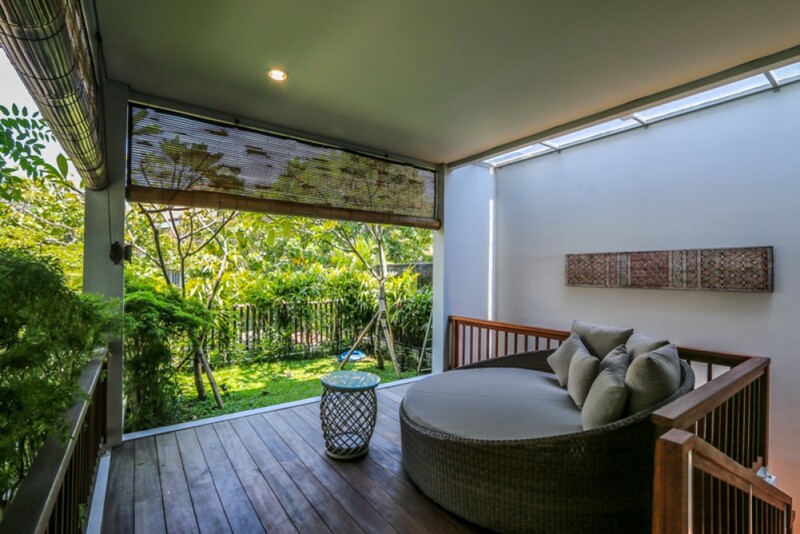 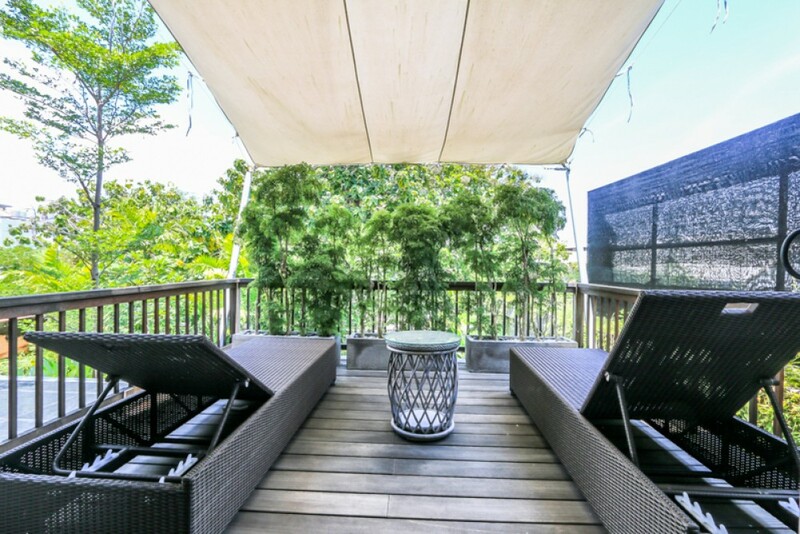 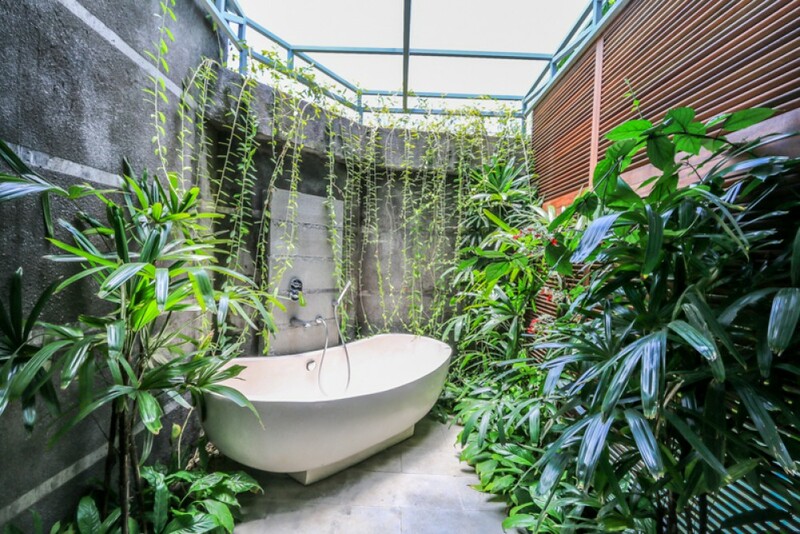 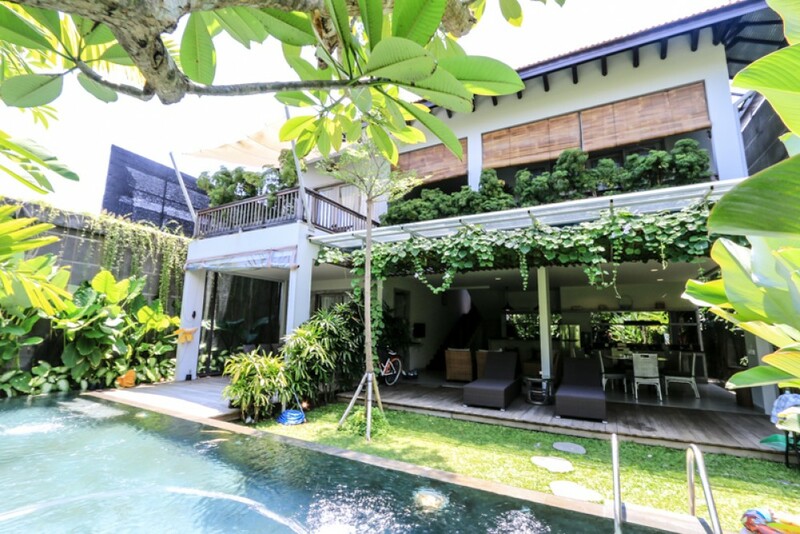 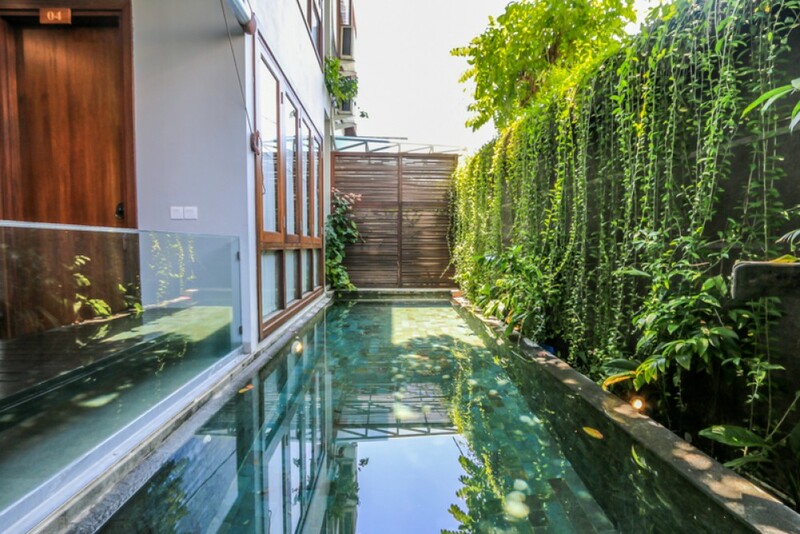 This stunningly charming and beautiful freehold real estate is located in a peaceful area of Jimbaran. 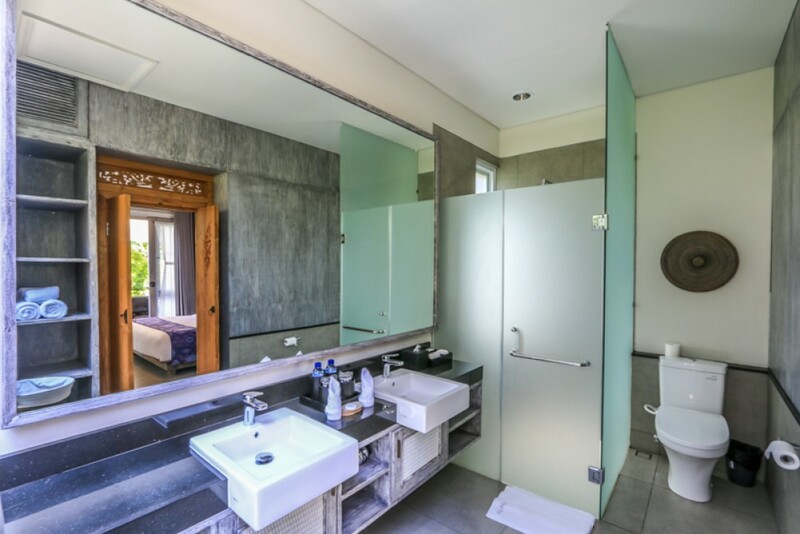 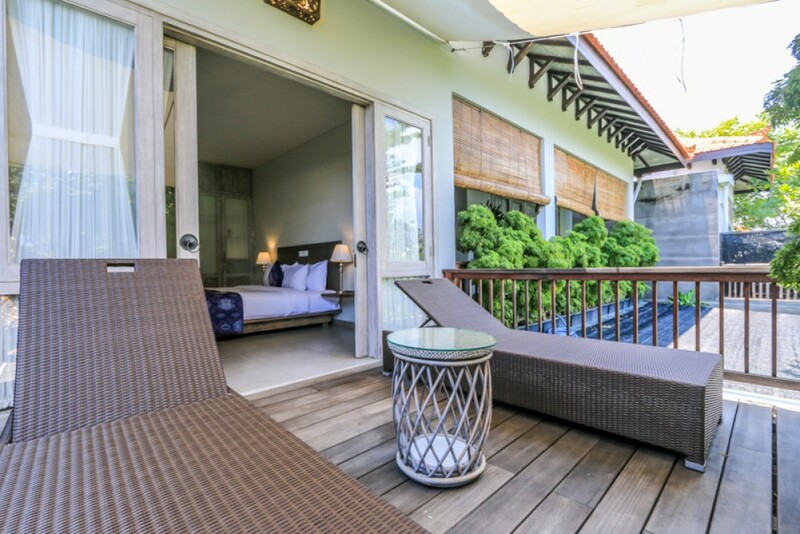 This gorgeous villa features 5 spacious and cozy en-suite bedrooms with exquisite bathrooms. 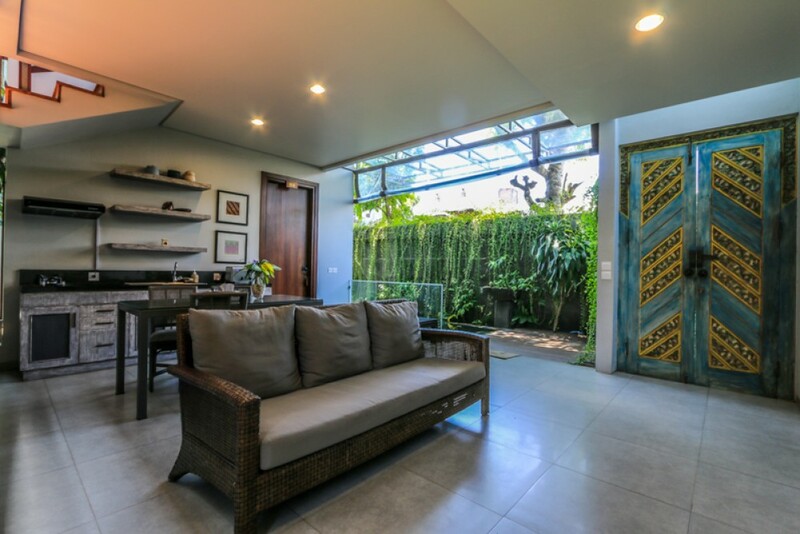 It is fully furnished and decorated with expensive furnishing and artistic interior. 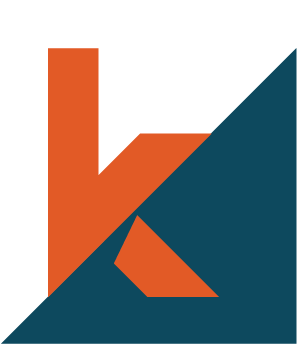 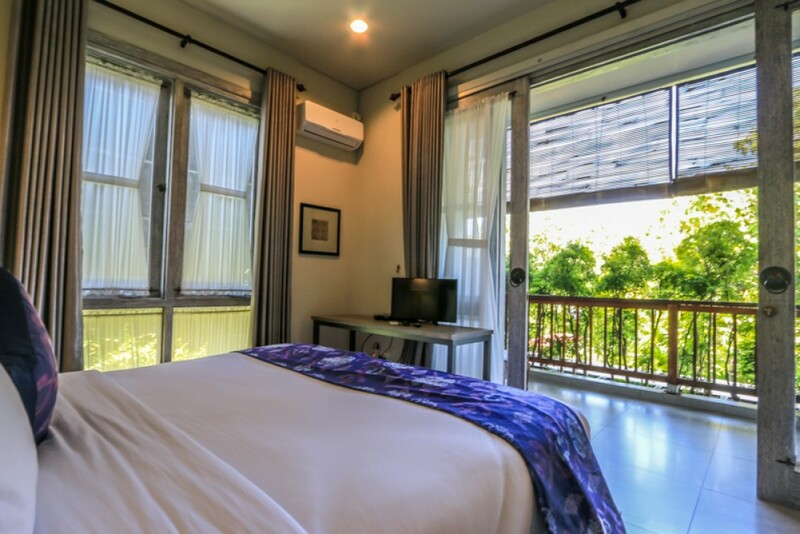 It provides a great deal of luxury and comfort at your disposal. 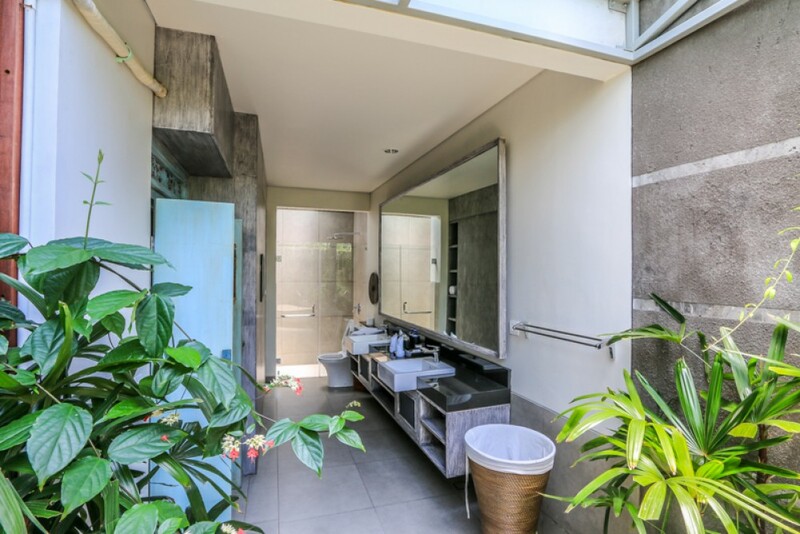 This property generously offers a separate maid room , 2 levels , comfort air conditioning , 2 living areas , 2 dining areas , 2 kitchens , 2 swimming pools ( 10 x 3.5 m , 5 x 3 m ) , gazebo , storage , water source from deep well , 2 electricity options ( 5.500 W , 4.400 W ) , 2 generators , internet throughout the house, parking area , security and a lush green garden. 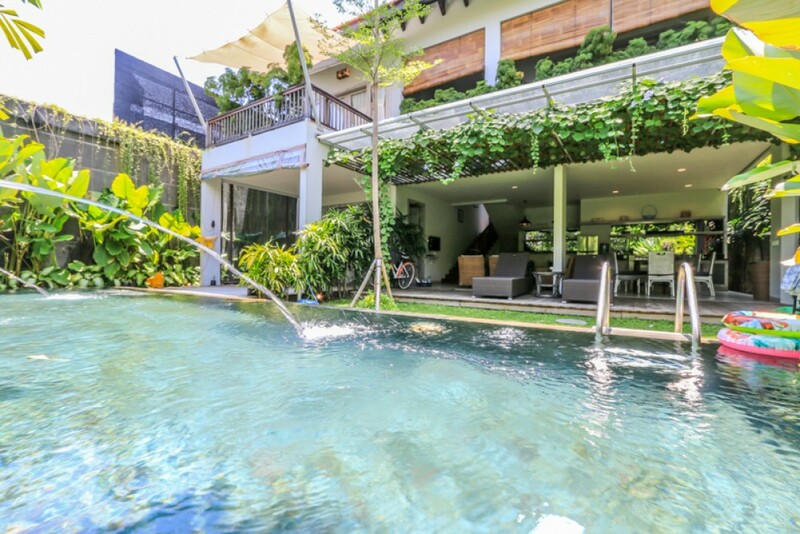 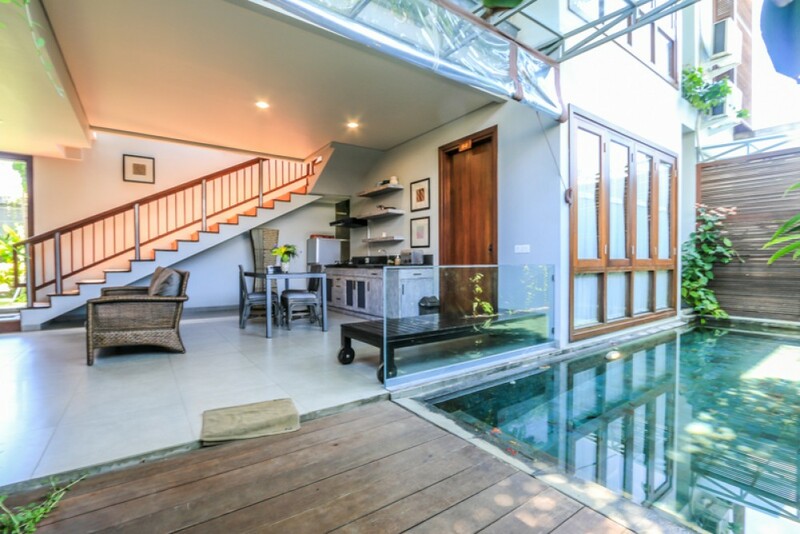 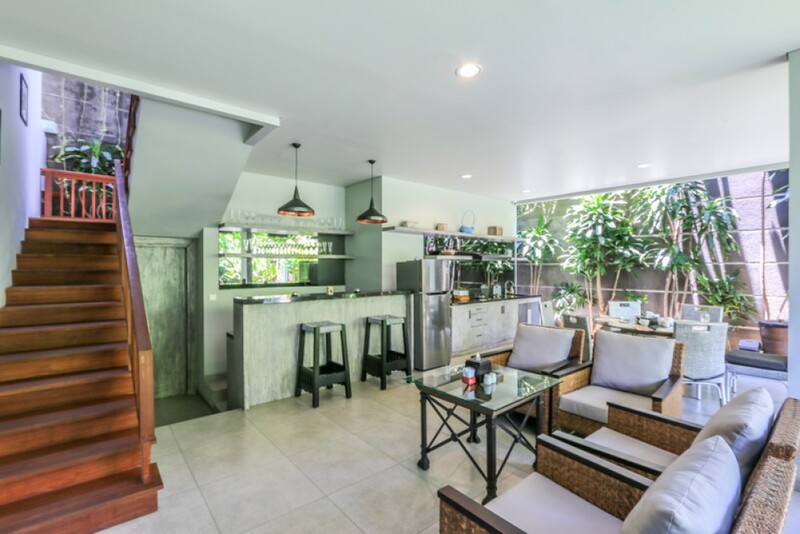 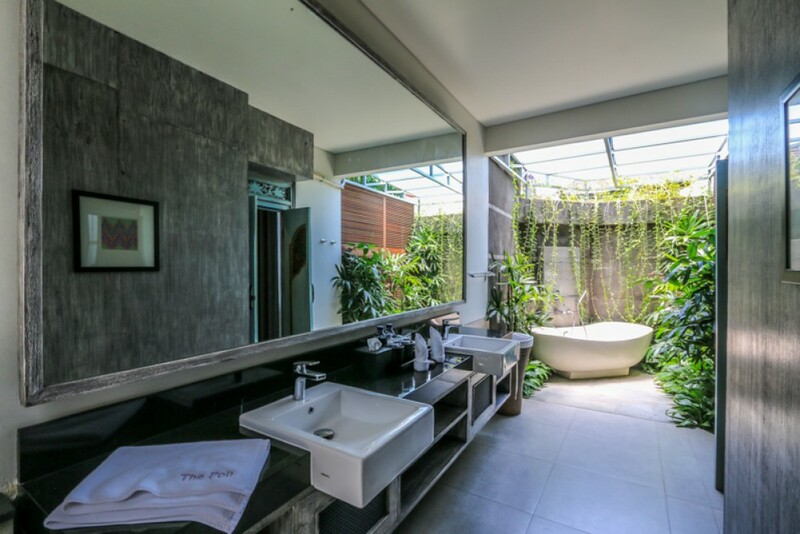 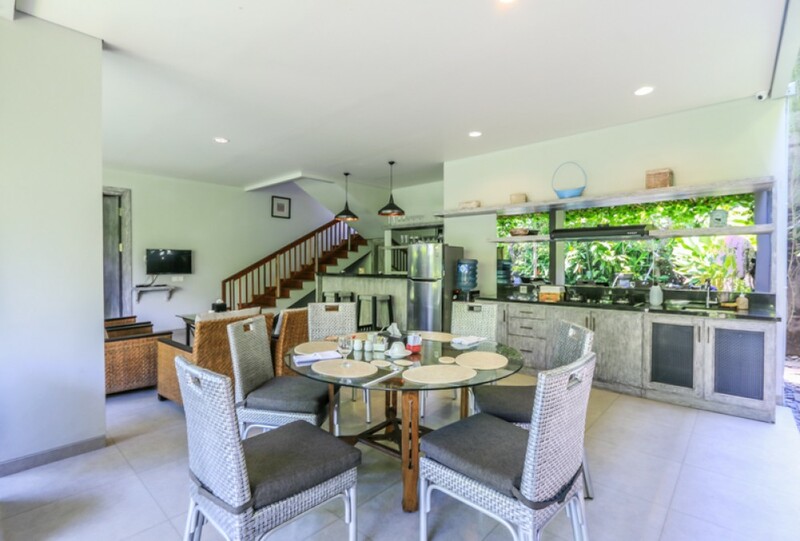 This is one of the best vacation home available for sale the in a prime area of Bali. 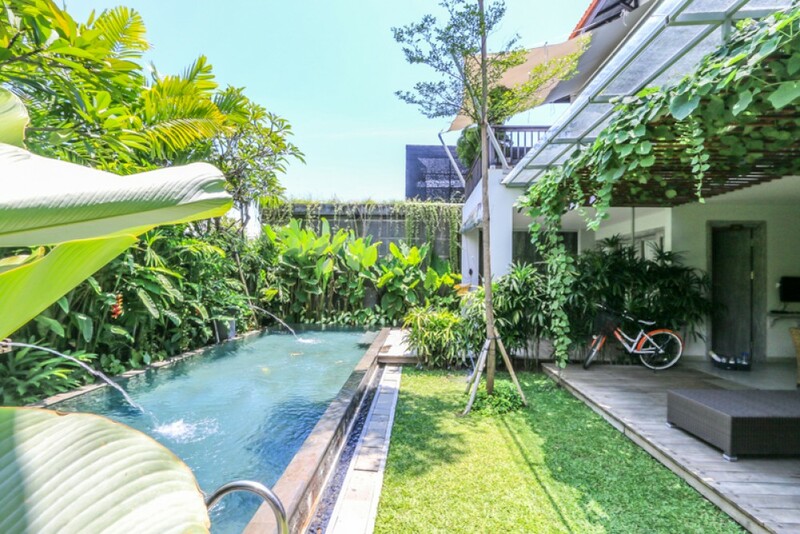 Ideal to buy for retirement and rental business. 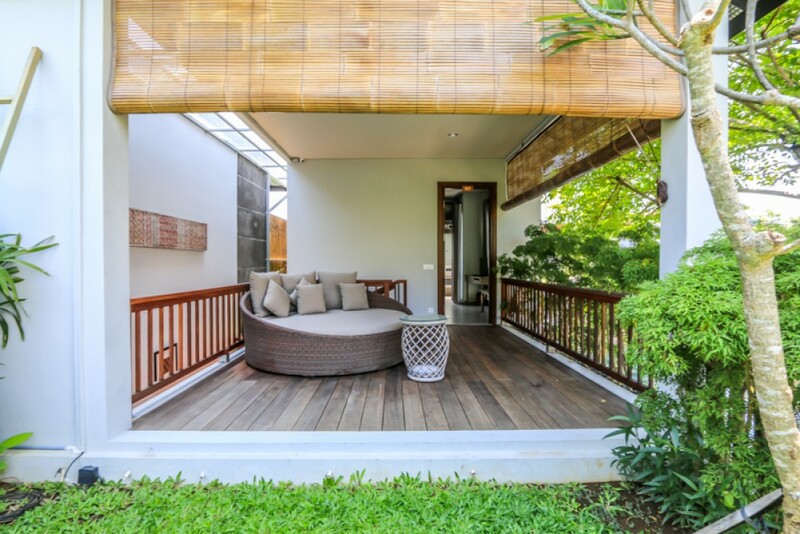 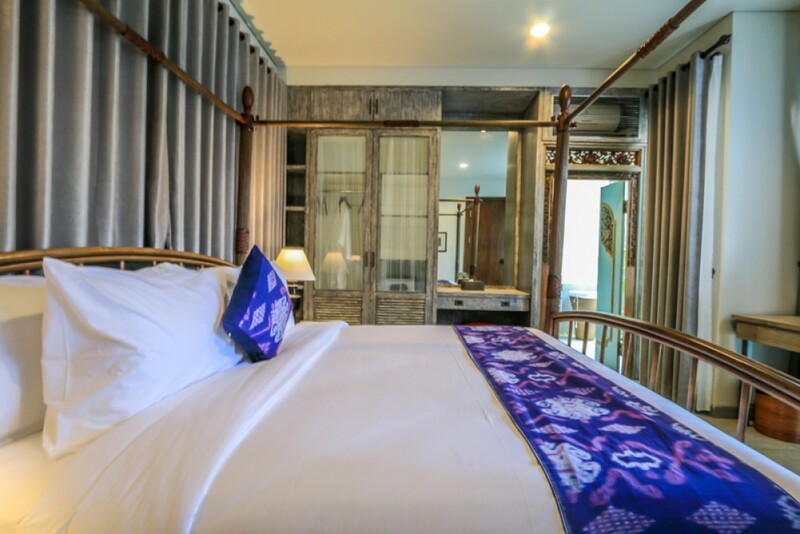 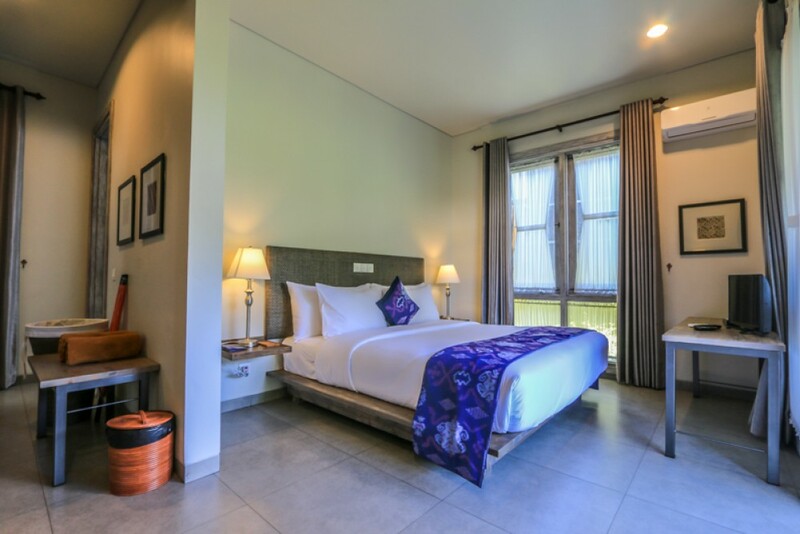 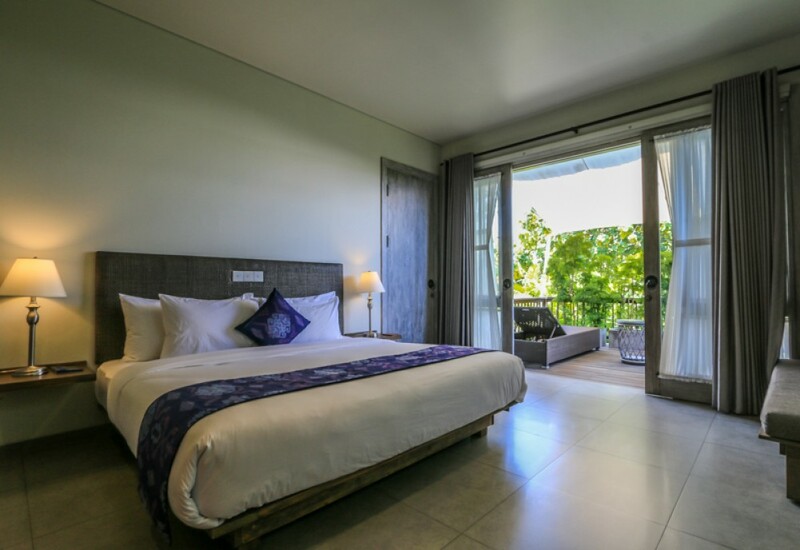 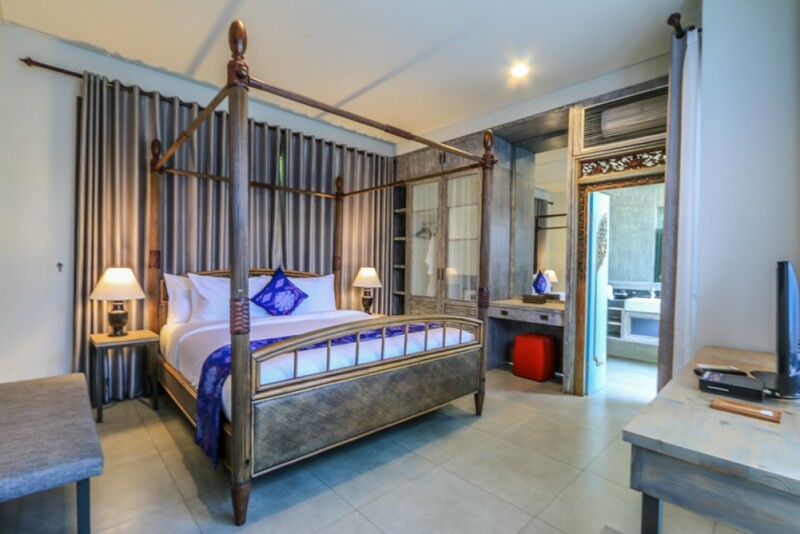 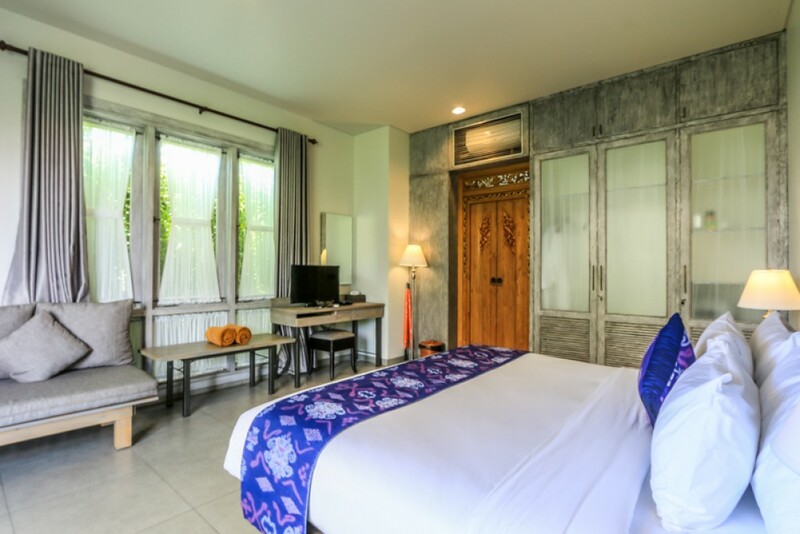 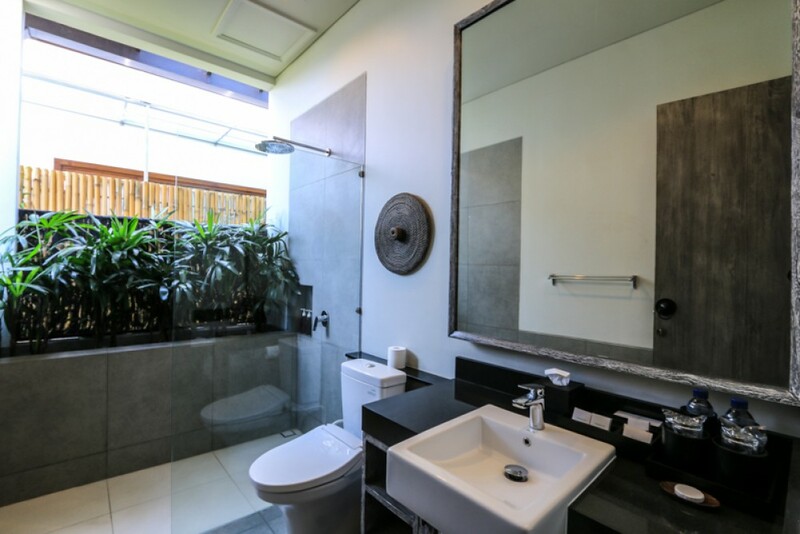 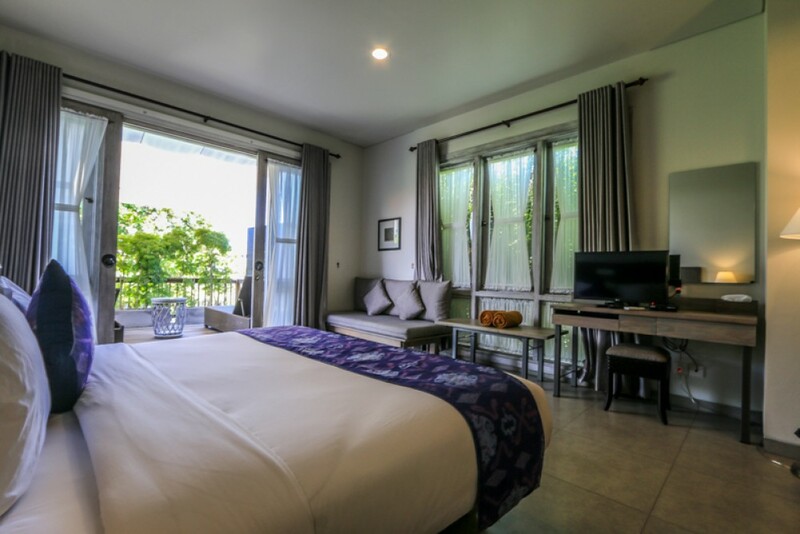 5 minutes to GWK , 15 minutes to ngurah rai airport , 10 minutes to the beach.